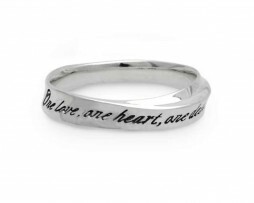 It was featuring a famous quote as Quotations of Bob Marley to the design that has been configured with a smooth curve. 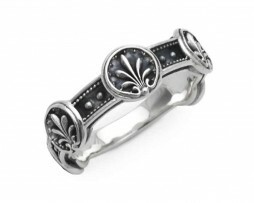 This is the antique style ring of which featured Victorian decoration. 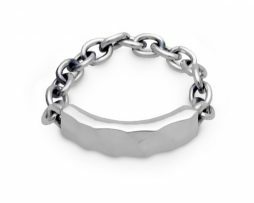 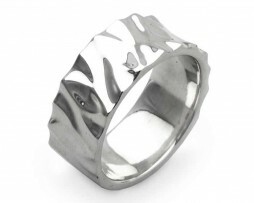 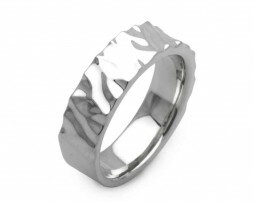 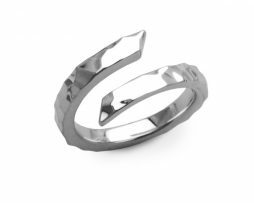 Brass and silver 925 ring handmade by skilled craftsmen. 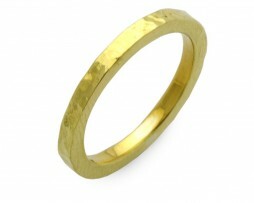 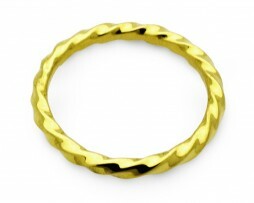 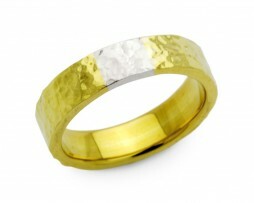 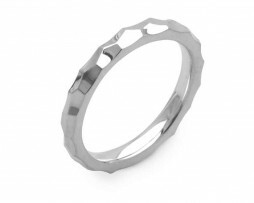 K10 gold ring handmade by skilled craftsmen.